Sara is hugely experienced in all aspects of residential conveyancing, and also deals with commercial property transactions. 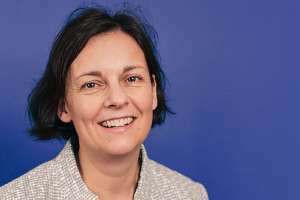 Sara read law at the University of the West of England and spent the first part of her career with Gregg Latchams LLP in Bristol where she qualified as a solicitor in 2002. More recently she practiced with Jacklyn Dawson in Monmouth specialising in residential conveyancing with a wide and varied caseload.